In a recent announcement, well known Danish children’s toy maker, LEGO, revealed it is looking for a new material to replace the oil-based plastic used in its iconic building blocks. 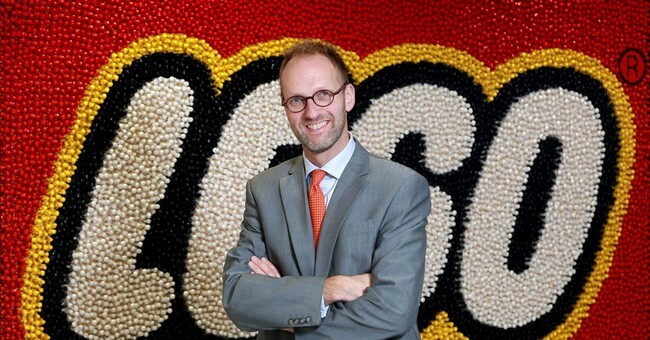 The toymaker is creating the LEGO Sustainable Materials Center with the intention of spending $150 million, hiring 100 experts, and collaborating with other stakeholders to create an alternative to oil-based plastic. This move comes after three years of research proved that far more resources would be required to reach the previously set 2030 deadline. The LEGO Group claims this move comes as a direct response to concerns over the company’s “carbon footprint” by which they mean their carbon dioxide (CO2) emissions. Previous steps to reduce CO2 included investing in offshore wind, and reducing packaging sizes. The consequences of Lego’s decision to move away from a widely respected and proven source for its toys will most certainly be felt as the cost is passed on to the consumer. Parents already spend a significant amount of money on current Lego products with the price of small sets costing under $50, and larger sets costing multiple hundreds of dollars. According to a 2011 Daily Finance article, the cost of Legos is a well-known complaint, but people continue to purchase the toys due to the strength of the brand, and the quality of the product. Legos were created to last for generations, “all the bricks that have been produced since 1958 can be put together still." But will LEGO keep consumer trust if they change the material used to make the toys? Some obvious concerns will be quality and safety. Can the new plastic compare to ABS in its durability, and will it be non-toxic as ABS has proven to be? These concerns, in addition to cost, will become an issue should LEGO be successful in finding an alternate plastic source, but it is not the first company to try. With the significant cost increase in material that will translate into a cost increase of the final product, the concern over the actual quality of the new plastic, as well as the lack of a proven track record of safety (non-toxicity), one would think not. But what if LEGO is helping save the planet? LEGO should stick to creating the great toys beloved by generations of children and adults, focus on keeping the company strong to provide toys for future generations, and not worry about a future apocalypse already disproven.